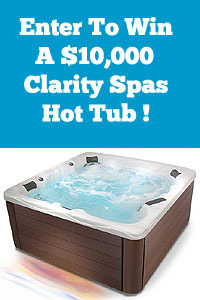 How To Open, Drain and Clean a Hot Tub Spa – Video. 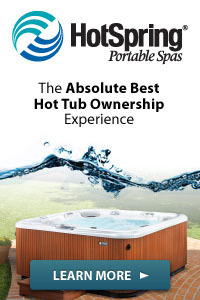 In This How-To Video, Dan Harrison goes through the steps necessary to open, drain and clean a portable hot tub spa. 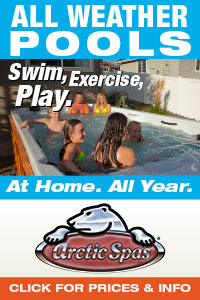 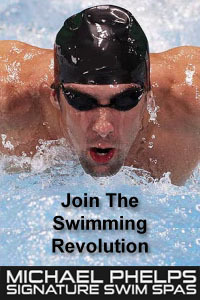 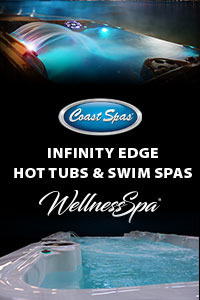 Host Dan Harrison from PoolAndSpa.com also answers common questions about the care of hot tub spas in this episode from Pool And Spa TV.